This entry was posted in 09. 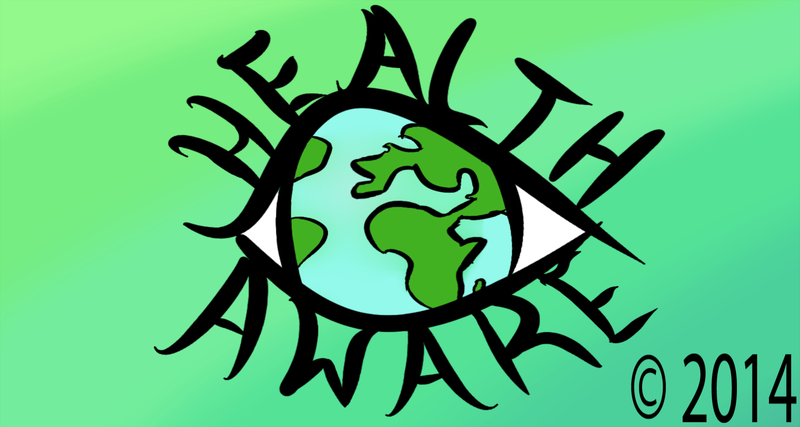 September 2018, health awareness, health information, health promotion and tagged 2018, alzheimer's, Alzheimer's Awareness, Canada, global awareness, global health, Health, health awareness, health information, health literacy, health promotion, monthly health awareness events, New Zealand, prostate cancer awareness, prostate cancer awareness month, September 2018, UK, United Kingdom, United States, US, USA. Bookmark the permalink.